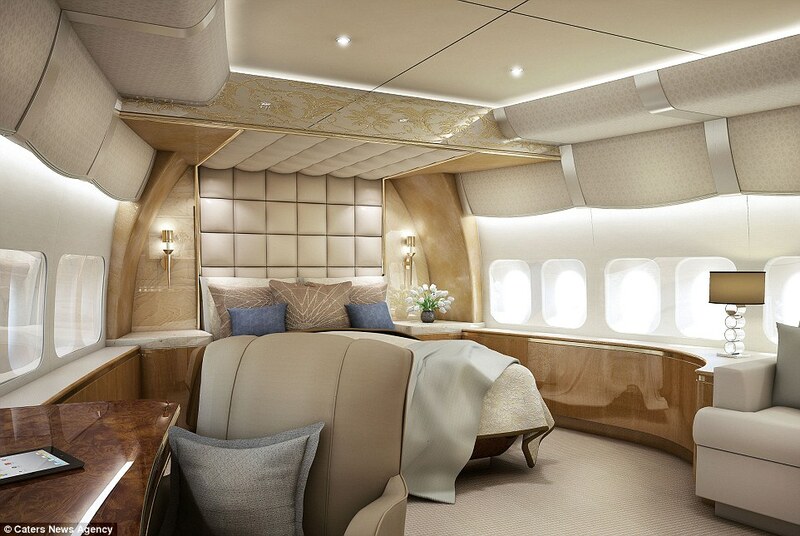 Billionaire Just Spent $627 Million Pimping Out A Boeing-747! 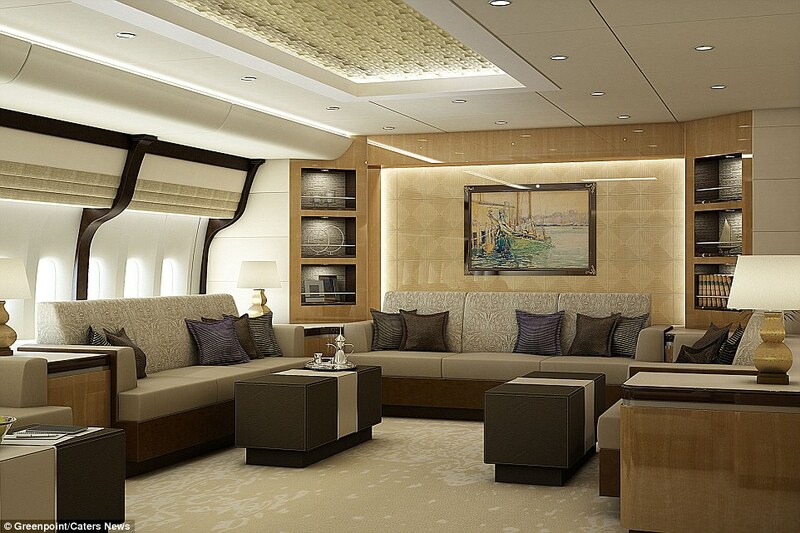 What happens when a Billionaire needs to find crazy avenues to spend his/her money? 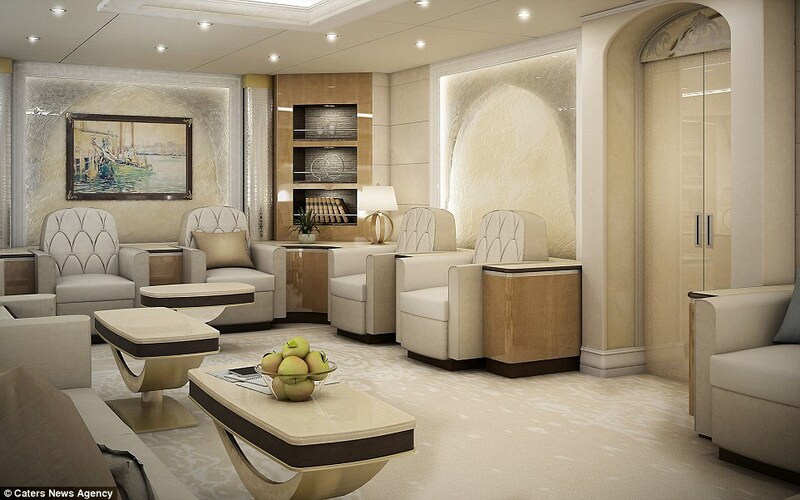 Well, this mystery Billionaire converted an enormous jumbo jet into a luxury home! 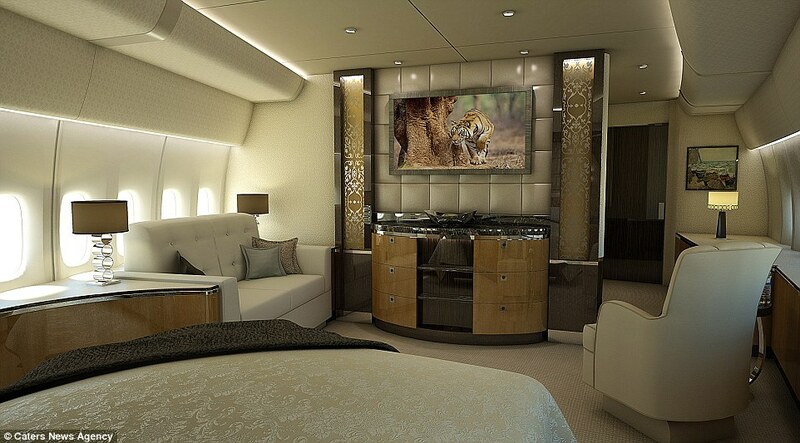 The Plane comes with bedrooms, multiple lounges and an onboard restaurant. 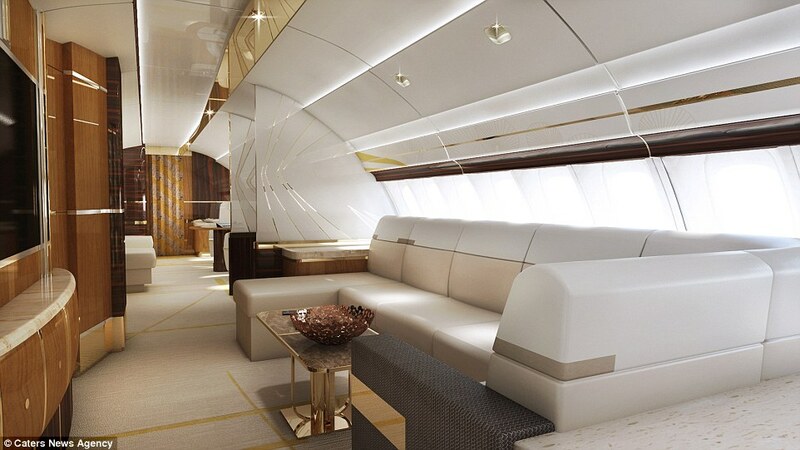 The custom-built jet is believed to have cost its owner $627+ million! Making it one of the most expensive purchases of all time. 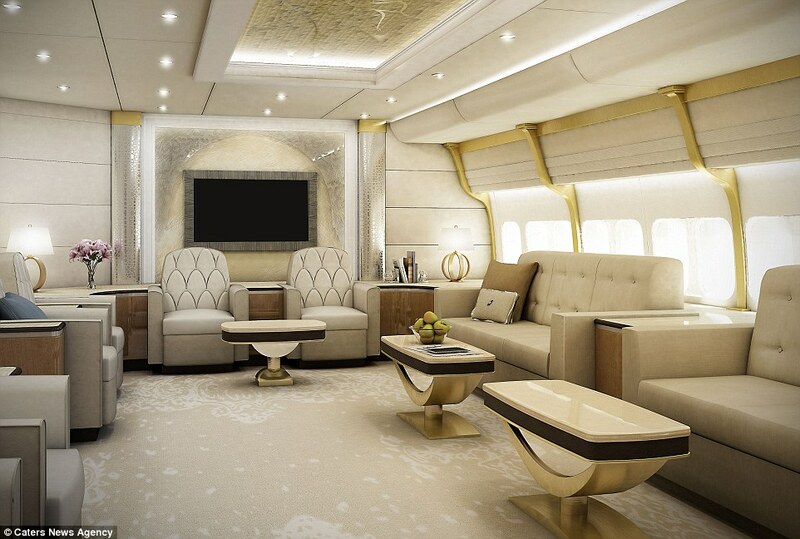 The jumbo jet would normally carry up to 600 passengers — but this version was built for just one insanely wealthy man, although he will be able to fit dozens of guests. 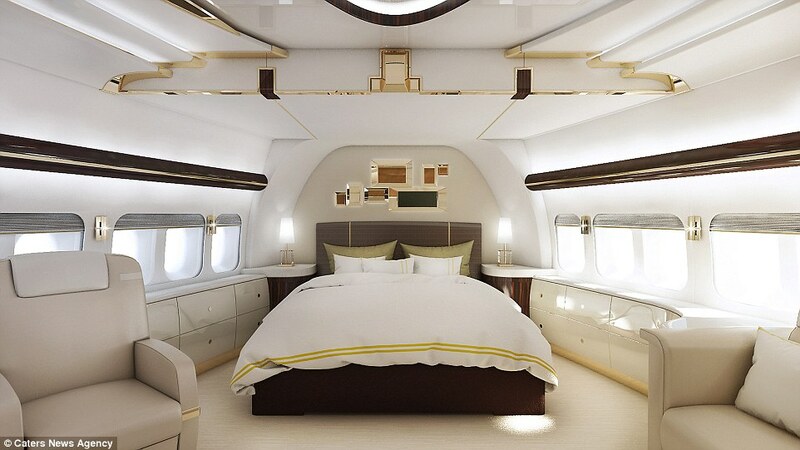 The plane has eight double beds for passengers. 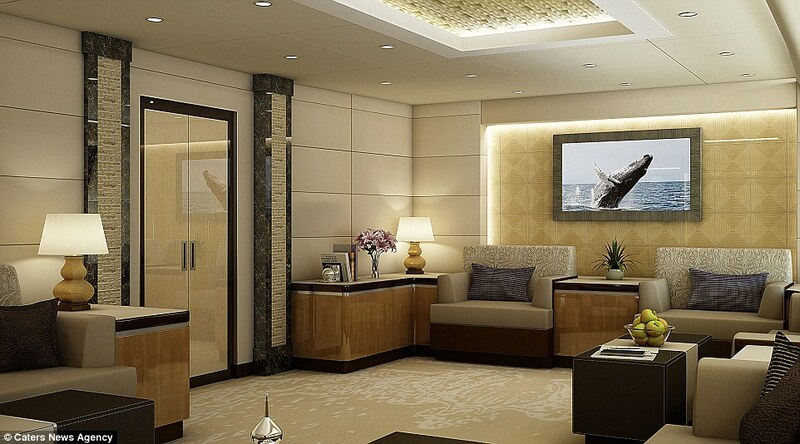 More sleeping space is provided on the aeroloft on the top deck of the vessel for passengers that want some shut eye. 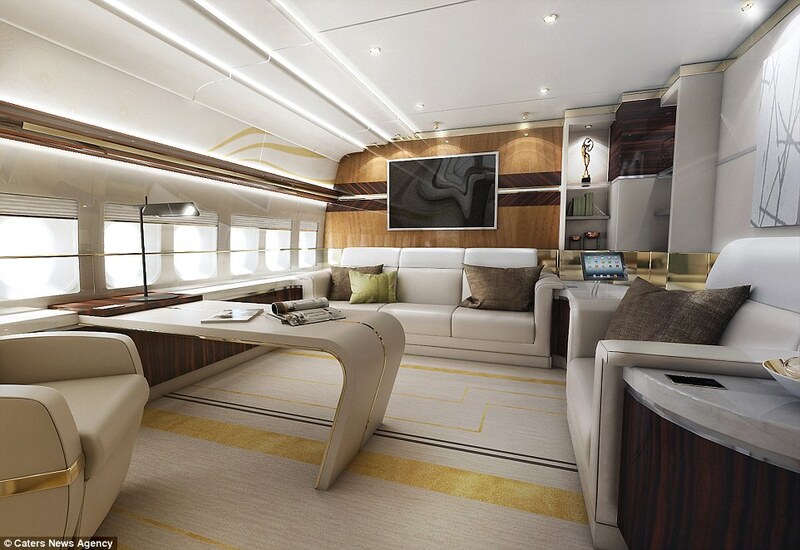 The owner also is set for business with a conference room and office so the owner is never out of touch with work. 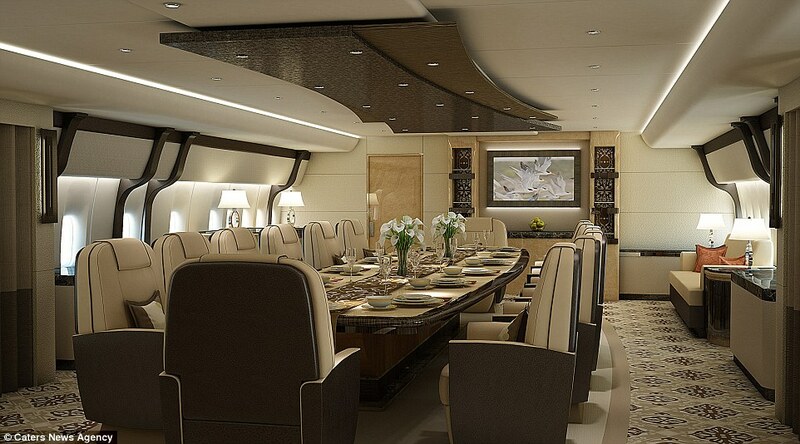 It contains a large dining room where travelers can enjoy meals cooked in an adjoining kitchen, with a lounge and state room at the back of the plane. 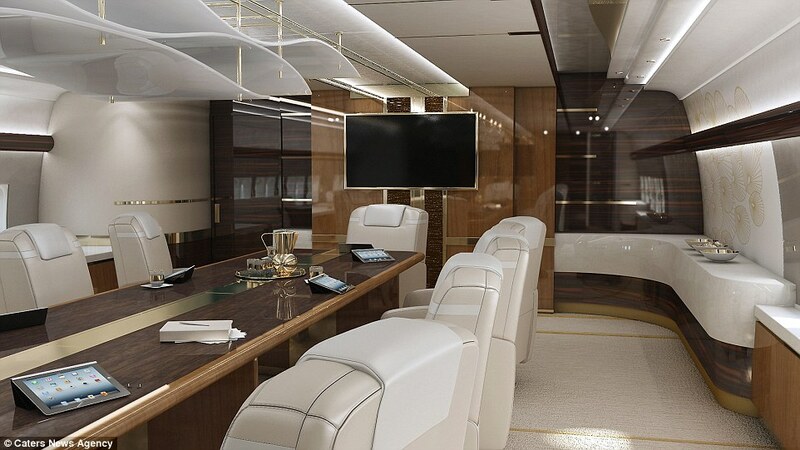 The lounge decor looks like a luxury hotel, belying its true location inside a plane similar to those used by commercial airlines. How long did this project take? 3 years..
Will this be a new trend in real estate? What are your thoughts about the price spent and the result? It is pretty ridiculous to think of that amount being spent, let alone the idea.. but we have to admit it looks really gorgeous. 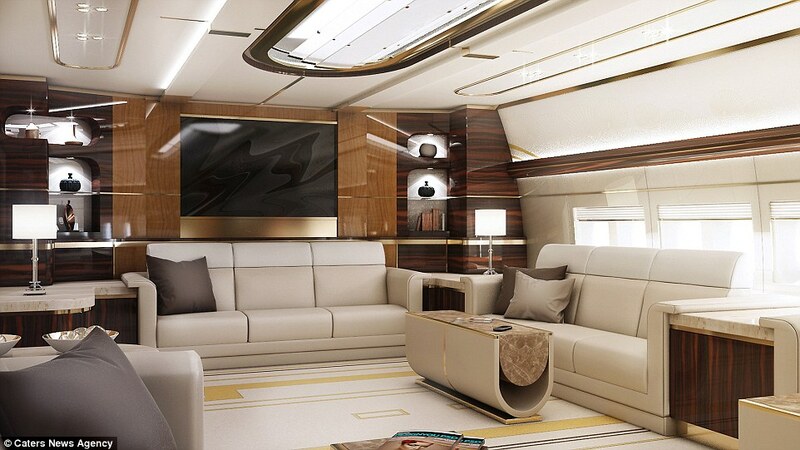 What are other billionaires doing with their money? What would you do with that kind of money? Lets here your crazy ideas in our comments section below! Be sure to share and visit our other blogs.